The Telepathy One is a finely crafted, superior quality micro-projection unit. It is designed to convey to the eyes, steady visual information in a natural and safe way. In short it is a wearable communication device that is non obtrusive and takes you beyond the use of a smartphone. The wearable device hooks up with smartphones and tablets and opens up a new dimension in communication. As a next generation device, it makes social communication as fast, easy, and natural as listening to music with your portable devices. 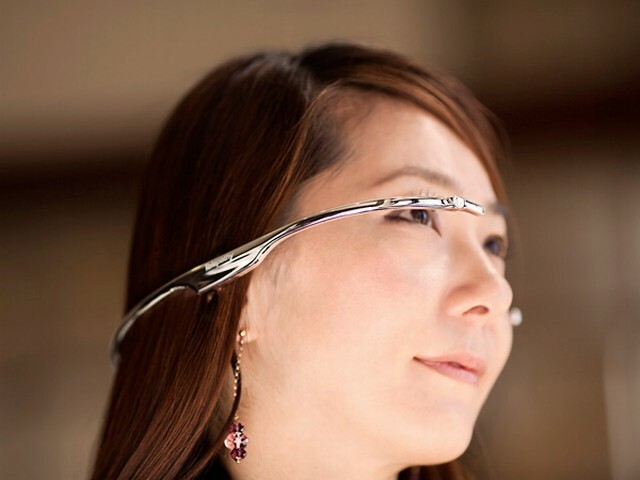 In addition, with the device’s proprietary lower power consumption design, the user is able to wear and carry around Telepathy One everywhere. 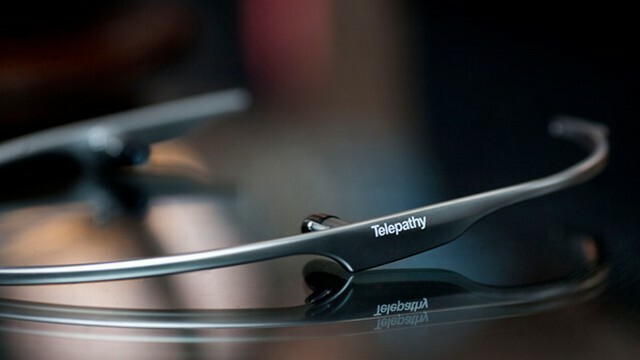 The Telepathy One offers user friendly and fun applications, which fit various daily usage scenarios. Designer: the design labo Inc.